We’re proud to say that our Wavelight ® EX500 Excimer Laser is the most advanced in the world. Patients often ask what happens if they move their eye during surgery - well the Wavelight ® EX500 has the answer - it has an eye tracking system which monitors the position of the eye 500 times every second, and any unwanted movement is compensated for automatically. It is also incredibly fast and can remove one diopter of myopia in only 1.4 seconds. This speed means that the laser causes far less corneal dehydration and the eye is therefore less traumatised. The result for you, the patient? More comfort throughout the entire experience, especially in the post-operative phase. Couple that with the high levels of safety made possible by the eye tracking system, and you have a laser system which perfectly matches our priorities of patient safety and patient comfort along with perfect vision. Oftum were the first to bring a laser of this type to the Czech Republic. 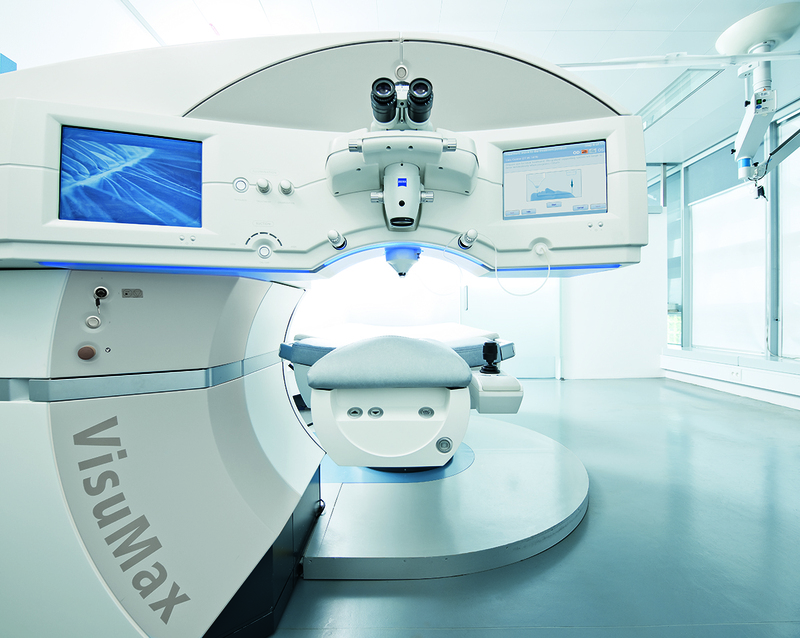 And now, we’re very proud to say that we remain at the forefront of laser eye surgery, with the introduction of the revolutionary ReLEx SMILE 3D surgery, using the VisuMax 500kHz laser system from the German high-tech company Carl Zeiss. The VisuMax 500kHz Femtosecond Laser uses light pulses which are so short, and yet so intensive, that they do not heat or damage the surrounding tissue at all. 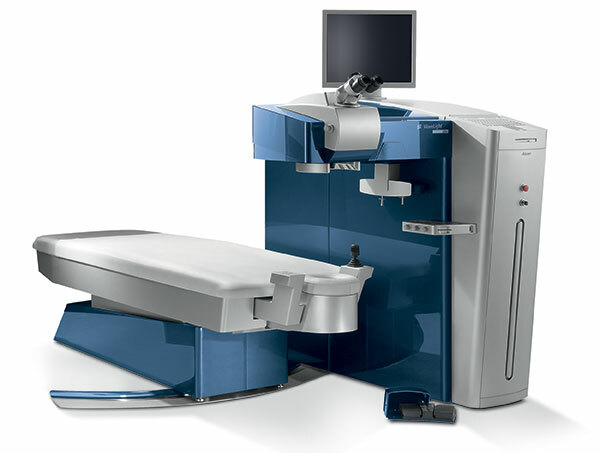 Surgeons has been successfully using this system since 2006 in laser eye surgery. 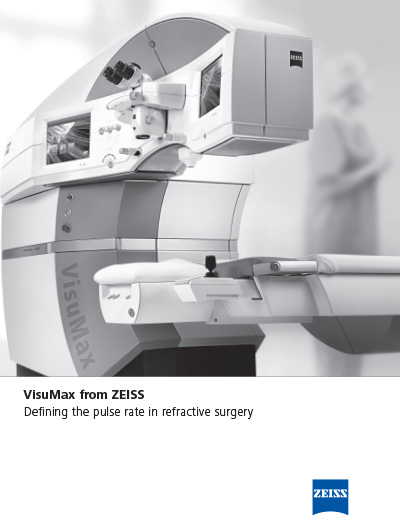 However, the experts at ZEISS have now completed their collaboration with practicing surgeons to develop the ultimate expression of the advantages of their unique Femtosecond Laser - a procedure called ReLEx SMILE 3D. This new method permits absolutely minimally invasive laser correction of visual defects for the first time. It has resulted in laser eye surgery’s first true “keyhole surgery” procedure - flapless, painless and with an extremely fast recovery period.